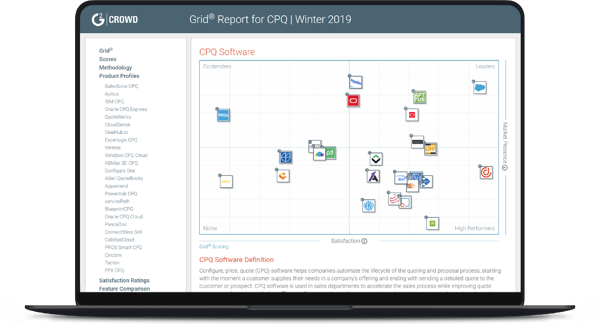 DealHub CPQ is leading the pack with the highest ratings in 30+ categories. 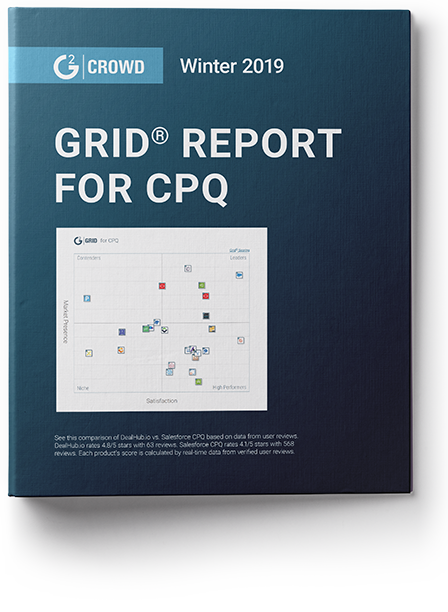 Considering a CPQ solution for your company? Sign up to view the full report. The ratings in this report are based on the reviews from online professionals collected by G2 Crowd.